So today baby brown and I are officially in the second trimester (we have been for a few weeks now). 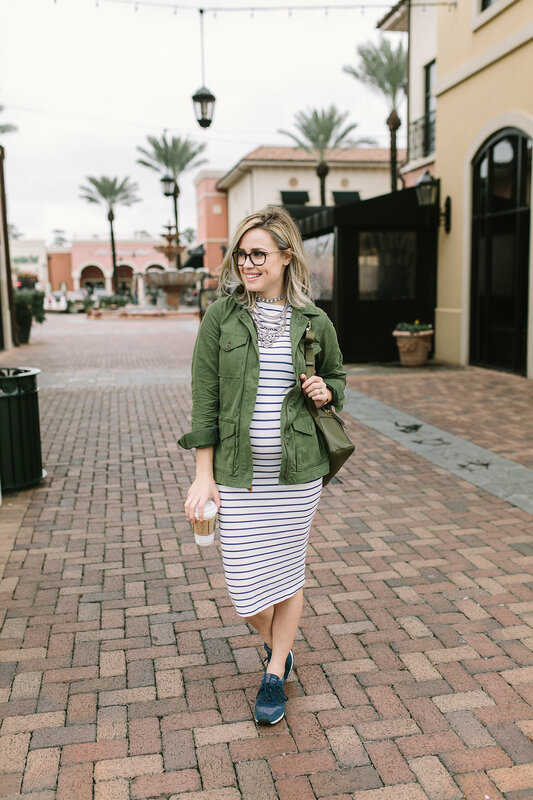 But I thought it was time for me to do a bump update, some maternity style, and share a few things that have been going on. 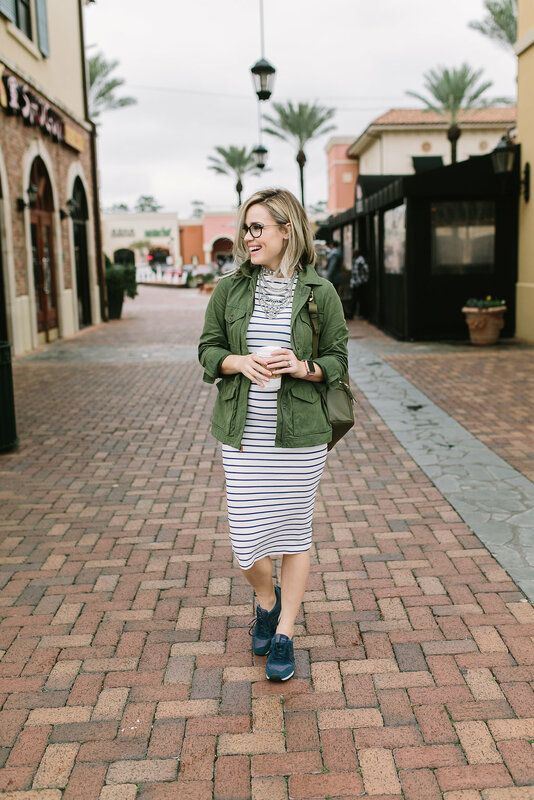 First thing first- let’s talk about maternity style. 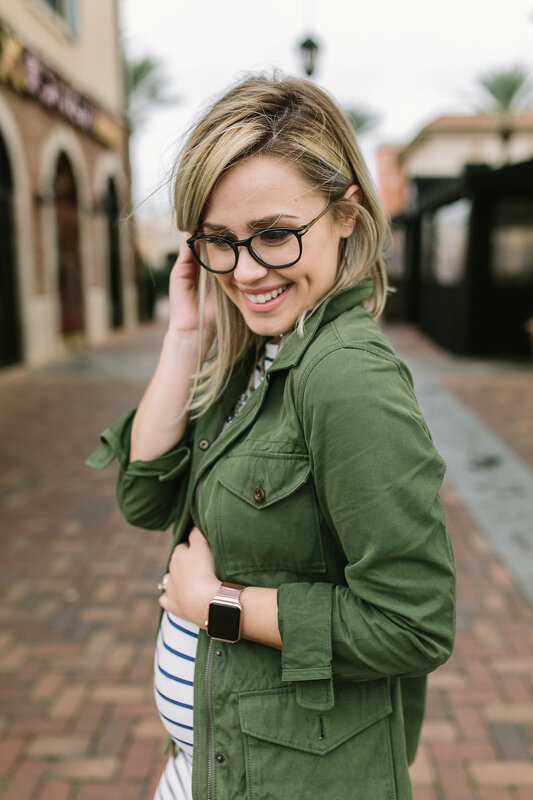 You’ll see me wearing lots of slim and form-fitting maternity style outfits. Probably more so than anything, and for the simple fact if because I LOVE having a bump. I enjoy being pregnant and the miracle of carrying and birthing a baby. I’m a lot pickier this time around with how things look and fit than the first time around with Jadyn and even so with Colin. 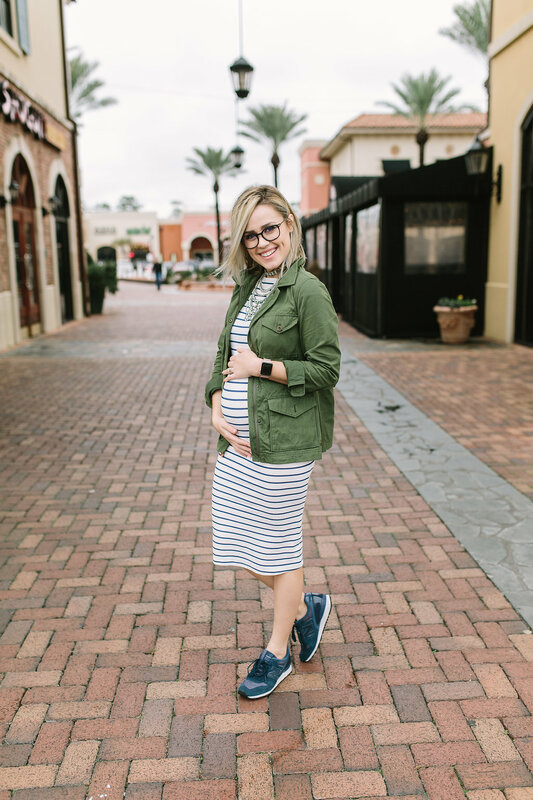 My favorite places to shop for maternity have been; ASOS, Madewell Denim, and Nordstrom Rack for workout clothes and finding denim on sale! I, of course, will always keep you updated with new things or places I find! I’m feeling pretty good. I feel like my mood swing is all over the place, though. I’ve noticed that my food aversions and cravings have settled down a bit. I’m also now okay with eating “regular” food. 14 weeks today! Baby is the size of a lemon! Baby lemon Brown, haha! Okay, that was cheesy. Ah, we are still waiting. I hope to find out sometime next week, fingers crossed! I feel like my gut tells me it’s a girl, but I can’t tell if that’s because I want a girl or not. ANY NEW AND RECENT FINDS OR BUYS? 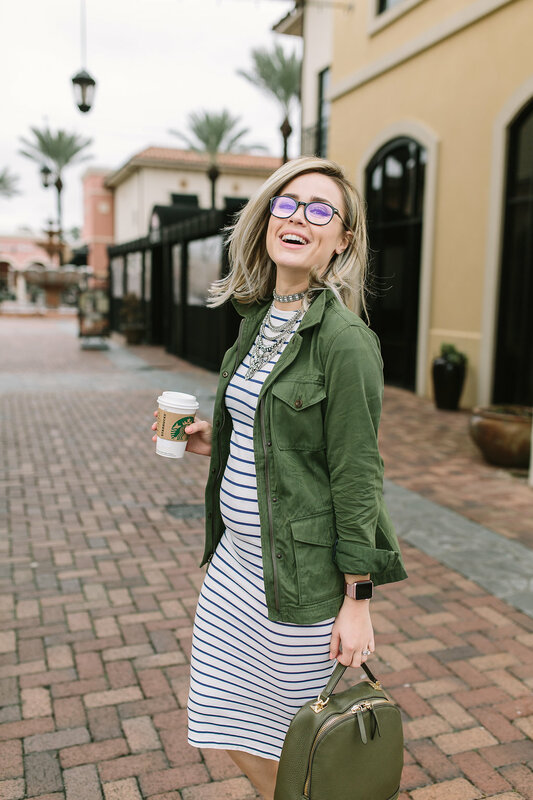 ASOS maternity clothing! Also, I finally gave in and purchased a snoogle. That thing is amazing; my back no longer hurts. It did take some time getting used to the ginormous thing. Ice water, strawberries, and mango, anything and everything sweet. Also, fried shrimp sounds excellent right now. Make that coconut fried shrimp. Yes. Gosh, when is this going to go away. I seriously feel like I need a nap every day. If I don’t take a nap, come at 9 PM I am wiped out! 13 pounds, which I feel like is WAY too much. The doctor said she wants me to gain 30-40 pounds during my pregnancy because I’m so small. I have felt the baby move! It’s small and subtle jabs when I am silent and still. It’s my favorite thing about being pregnant. I LOVE feeling the baby move; it’s such a wonderful experience. 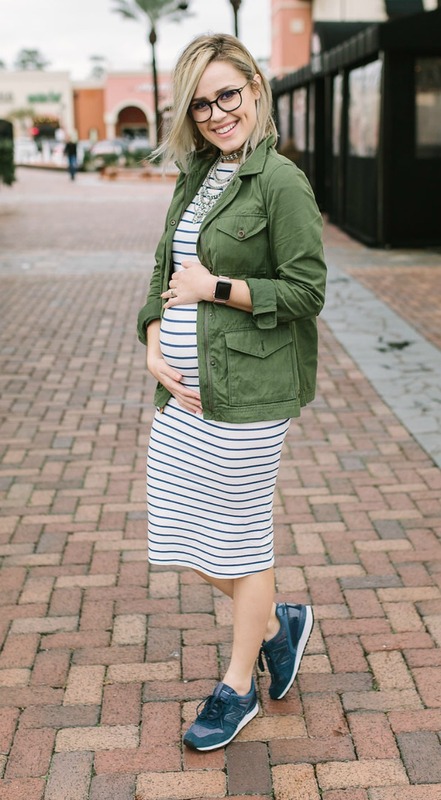 Thank you so much for stopping by for this maternity style post, have a great weekend and GO PATS! 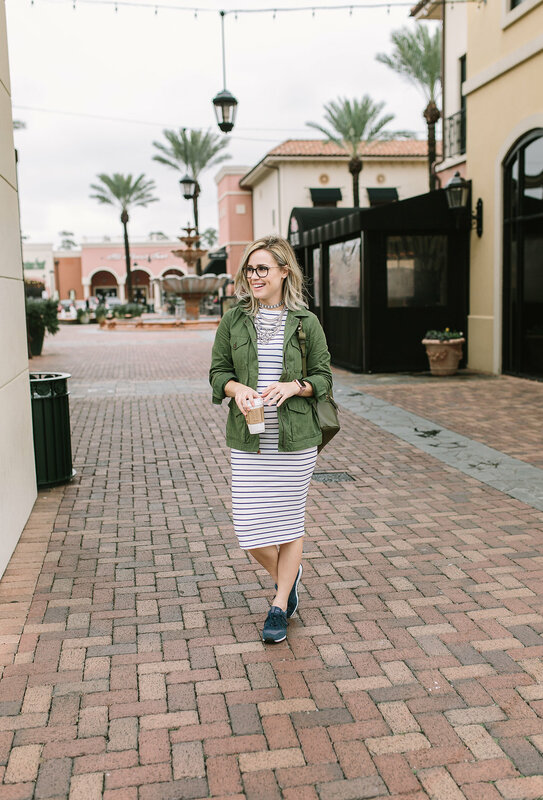 Be sure to check out more style posts before you go! looooooooove this look my friend! All of your maternity outfits were on point! 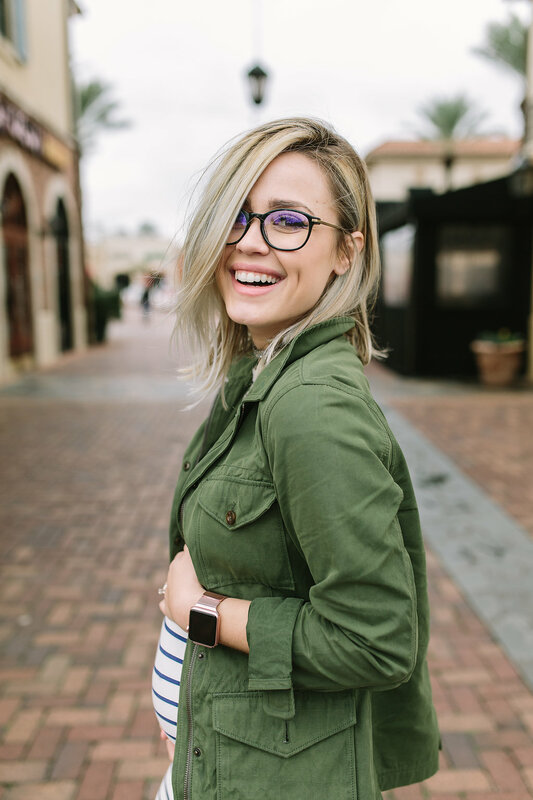 Love the way you carry your pregnancy, super adorable woman! 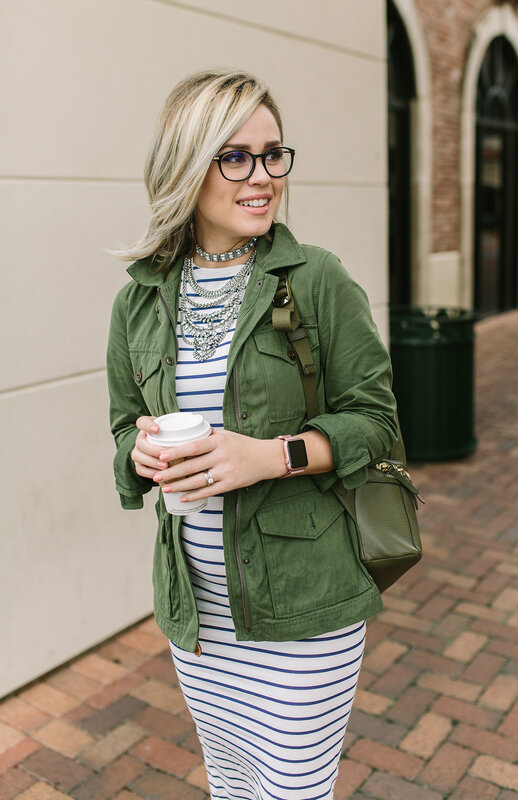 Love this look! Aren’t you so glad the Pats won?! I know I was!!! Thank you!! and YES gir I am!! !